iWay Square □ 6¾ x h 9⅞"
iWay Square □ 6¾ x h 24"
The iWay system was designed with an innovative patented optical chamber. This assures excellent photometric distribution and very high visual comfort. 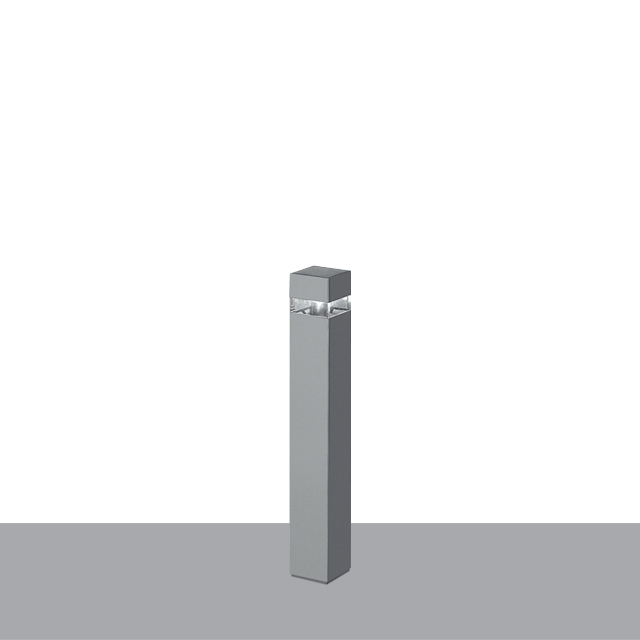 This is a “Dark Sky” type of bollard as there is virtually no upward component. 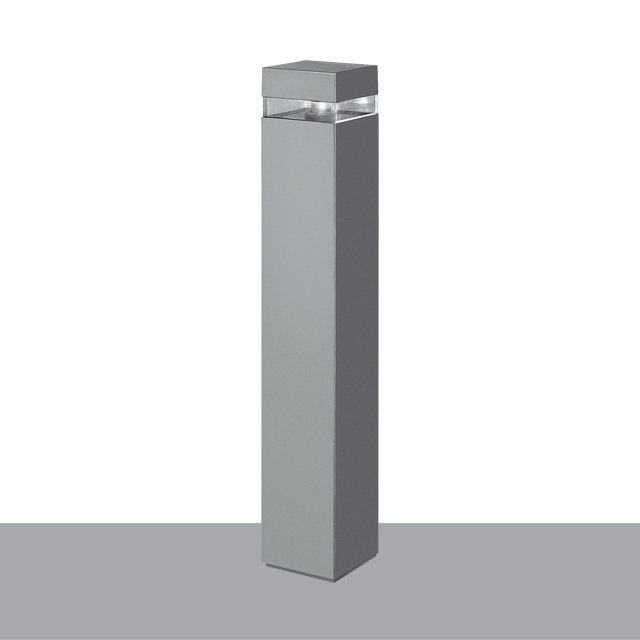 Luminaires with internal louver assemblies or frosted diffusers for fluorescent lamps are also available and will provide a Type 5 distribution. 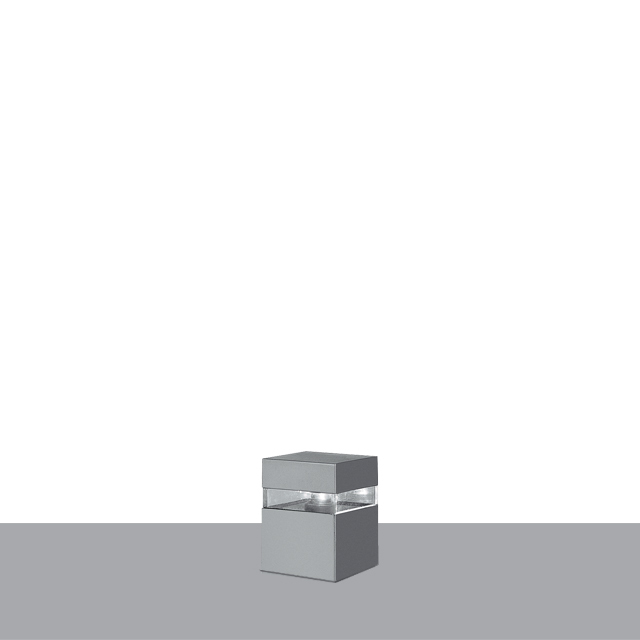 These provide softer illumination where the upward lighting component may be desirable.